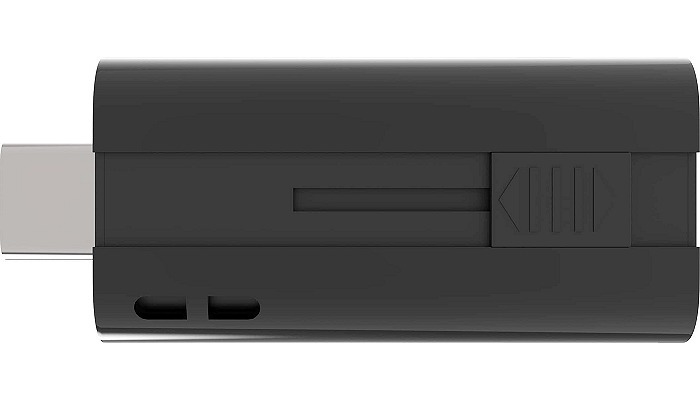 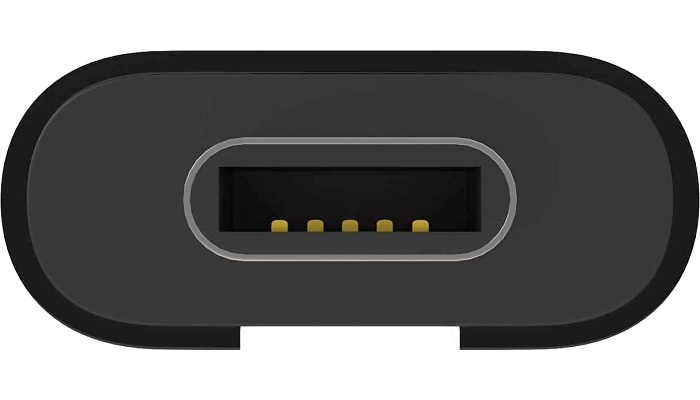 USB stick with latest USB-C connector and standard micro USB connector. 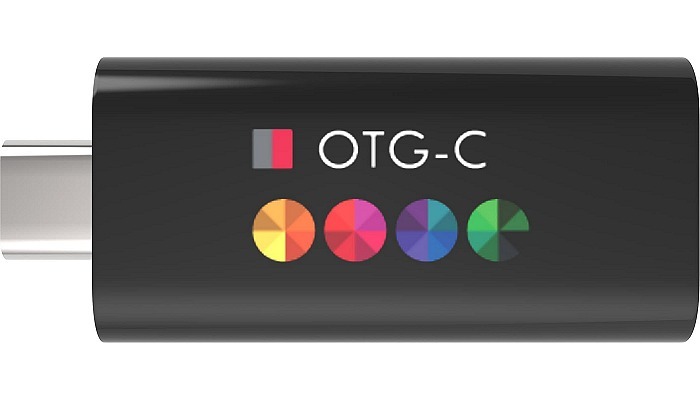 Meet the newest generation of USB sticks - USB OTG (On-The-Go). 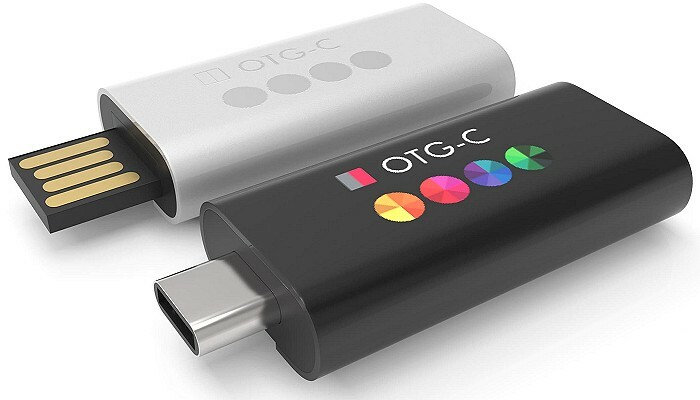 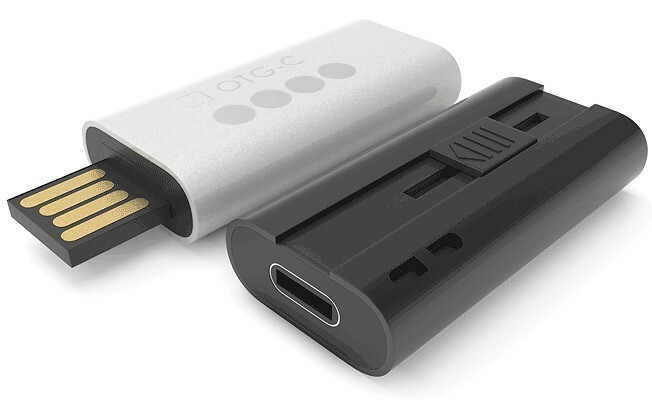 With the USB OTG-C it is possible to transfer all data from an Android smartphone to a PC.